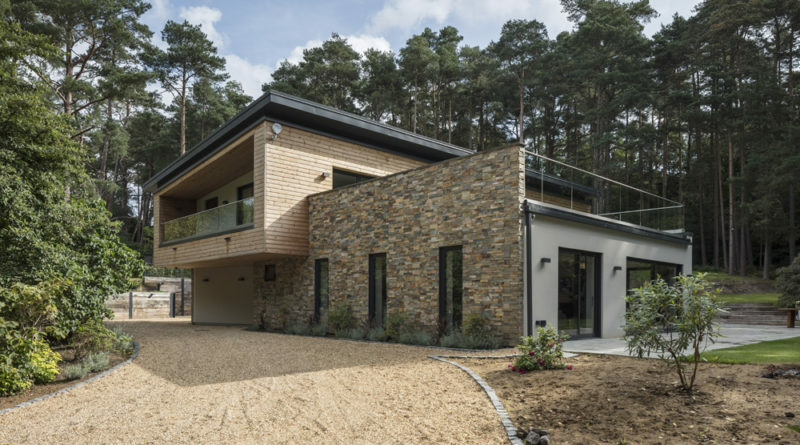 BWP ARCHITECTS will be honoured at the UK Property Awards in association with Salice at the Royal Lancaster, London on 26th October 2018 for their project for a new timber framed home in Farnham, Surrey. 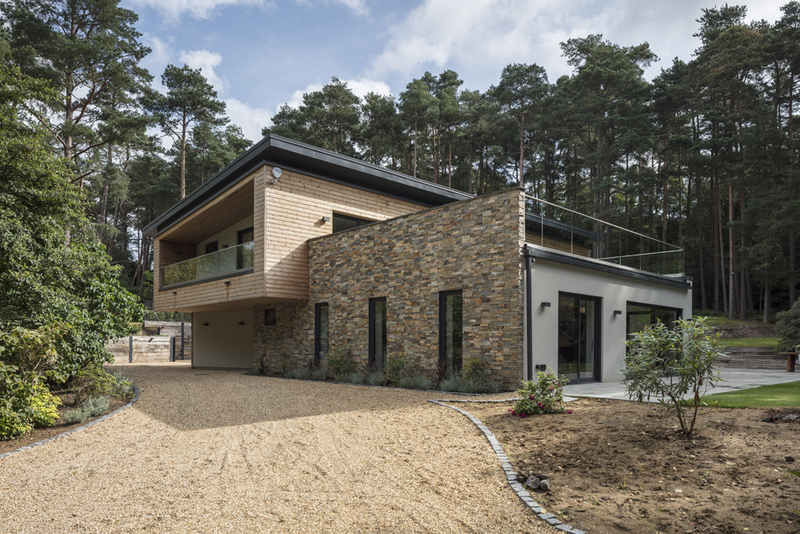 BWP Architects will compete against the best property professionals across the UK regions to be recognised in the ‘Architecture Single Residence’ category. Salice, the world leader in the field of opening systems and fittings, is the 2018 Associate Sponsor of the UK Property Awards and the International Property Awards as a whole. The UK Property Awards are the largest, most prestigious, and widely recognised programme throughout the region.